Every marketer’s chief intention is to mobilize web users to hover in their website. Every single marketer's mind is distressed by the word conversions. For without the edifice of conversions he/she would be out of work. For effective online marketing, you need a great website with optimized website landing page templates. A great website can be a total accomplishment for marketers – without a doubt, it can even rejuvenate a lost hope, for a poor landing page can only be a premonition of doom and a prototype of failure. The focal reason why you should have a landing page is to increase traffic to your site and transform that traffic into monetary gain. It may sound like a simple task but the art behind the crafting of such pages can oftentimes be a little scary and if not done appropriately it would certainly contribute to the downfall of your business. 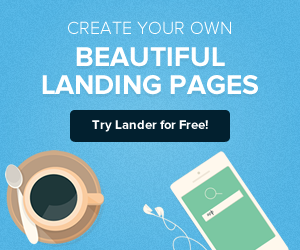 Lander offers the best templates for an outstanding great website landing page. Unluckily, it is very difficult or rather, next to impossible to come across the perfect landing page that will transform in each and every site. Of course, it does not exist – your products are exclusive, your trademark is unique and you yourself are unique, for that reason, you webpage also ought to be unique. This calls for an obligation of coming up with several fashionable landing pages when trying to transform your numerous diverse visitors. The visitors that hover onto your website via Google are quite likely to be different from those that get into your site through the use of social media accounts like Facebook, LinkedIn or even Twitter. That is why there is no common style of a landing page that will work perfectly for all your customers. That calls for the creation of a landing page that takes into account the needs of all your visitors. Each webpage has a different objective, in addition, each page is arrived at, from different platforms, and they are also read through by different visitors. These pages in real sense advertise different products and services and are sandwiched within different slots. As a result, there is not even a single template size that is the solution to the creation of an ideal landing page – nonetheless, there are some uniting features that appear to be similar that go a further step to actually create a distinguished landing page. First and foremost, you need to commence where your visitors will. Naturally enough, this is obviously the first stage. it, you ought to prompt interest, attention, and most significantly, the immediate understanding of what your commodities are all about. With the information in their hands, it’s quite more appealing if you could integrate an image that shows the use and the advantage of your product. As a matter of fact, the idea of the subheading is quite the same as that of the headline. 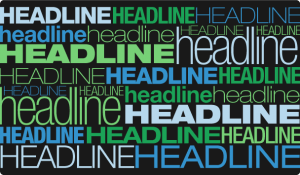 Just like the headline, the sub-headline must be interesting and eye-catching as well and in the long run, tailor a superior understanding of your products or services. 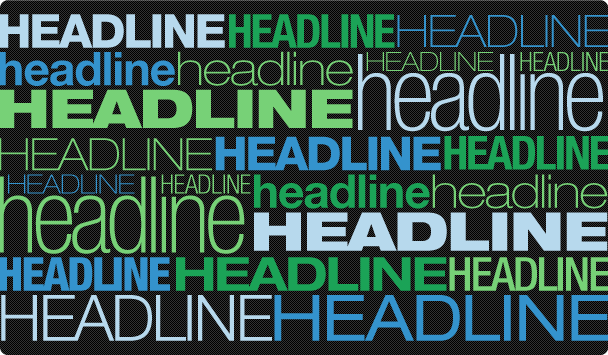 Slightly different to the headline, your sub-headline ought to have a little extra information to take the whole concept to another level. In fact, your sub-headline ought to offer a cool detail about you and your product. 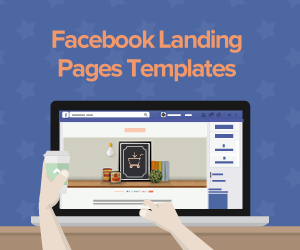 Outstanding landing pages have exclusive images. The image you decide to integrate should help boost the entire content of your site. It should assist in demonstrating what exactly your product is but it shouldn’t be too nonfigurative or subjective. Assume you are selling a tangible commodity on your webpage; of course, it will make sense for an image of the commodity to be included. Nevertheless, if it’s a service that you are auctioning, the portrait you decide to use should be highly relevant. Notably, you should keep off from using a common image; there are chances that your customers might have come across such an image in some other site. This can give them a negative impression on your products or services. They might think your products are cheap or even counterfeit. This might keep them off. The heading, sub-heading, and images in your page need to unite and address one important thing to an able customer “The real value of subscribing to the services being offered and for the purchase of the product”. Due to its important aspect, the value suggestion needs to have a special niche on the landing page – it’s the slot that provides all the answers to the queries that visitors might be asking themselves. In some cases, you will come across value suggestions in bulleted list form. In other cases, it is crammed in sub-headings, while others prefer to insert it on the image. CTA can be said as the most important feature of all. 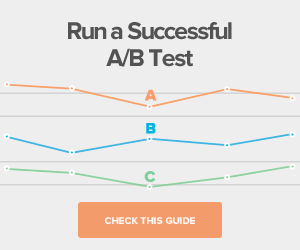 Basically, it’s the key that brings about conversions when clicked. For a CTA to fully standout it must have the following elements. To start with, it should be a button. Remember most people are used to the CTA as a button. Regarding yourself, wise and creating other things will stir things up. 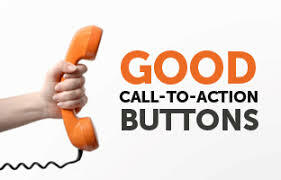 Web users know the function of a button and what it does. Kindly adhere to what people know. In addition, your CTA must be big enough to be noticed. This makes it easy for users to hover their mouse around or place their finger without any difficulty. The live chat software is one of the most essential and great features you should integrate in your site. It is a robust conversion tool that will not only attract traffic but also improve the general appearance of the entire site. Your site may appear to be perfect but it is not complete with the chart tool. 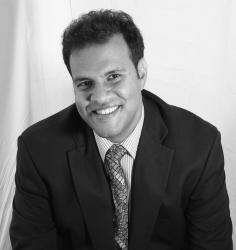 There will always be customers with questions that require answers or explanations. Of course you are not in apposition to answer all questions on your webpage that would jeopardize its purpose. However, if you have a live chat tool sandwiched in your site; it would be much easier and convenient to take care of every visitor’s concern just by a click. This would allow you to provide the required solution and make conversions easy while still chatting. 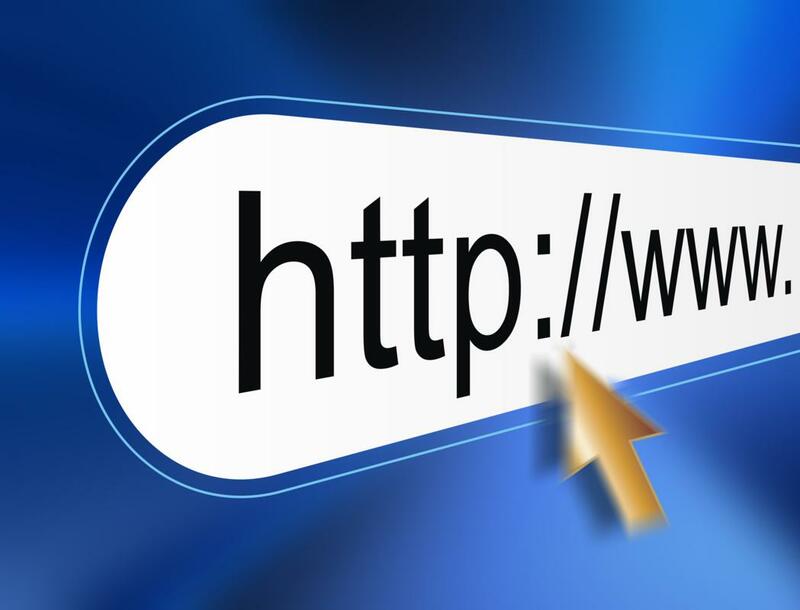 Your webpage is the overall platform where you conduct your conversions. Therefore, it is of utmost significance to take you time to build it and incorporate all the elements. To ensure your efforts are awesome, you are highly advised to do some testing to make sure your page is fully customized for high conversions. 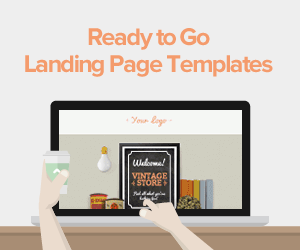 We offer the best prices for exceptional landing page templates.